We will satisfy all your corporate Party Bus transportation needs, we make sure our Party Bus services are best quality for as cheap as possible. We will drive your corporate clients in style and pick them up from the airport and transfer them wherever they need to be for a great rental price. Any airport in the Los Angeles area! Los Angeles International (LAX), Burbank Airport (Bob Hope), Long Beach Airport, Ontario Airport, John Wayne Airport. Pick up/drop off Party Bus service is a great service to add brand value for your company. Your corporate clients will love the Party Bus amenities we have provided. Pick up your VIP clients in style with a stretch Party Bus or black car sedan – it’s cheaper than a taxi ride! Low rates and unbeatable service make renting a Party Bus easy and cheap/ affordable to book multiple trips throughout the year. Call us for your corporate Party Bus transportation and all Party Bus services – we’ll pickup and drop-off to all airports – LAX, Los Angeles International Airport, Bob Hope Airport, Burbank Airport, Long Beach Airport, Ontario Airport, and John Wayne Airport/ Orange County Airport. We’ll take you from the corporate Party Bus ride to your hotel suite and to any event. We’ll pickup and drop-off your clients on time with reliable, professional and affordable Party Bus rental in Los Angeles and throughout the San Fernando Valley, Santa Monica, Hollywood, Long Beach, Orange County and Inland Empire. Business meetings and outings can be organized conveniently with advanced bookings with Los Angeles Party Bus Limo. LA Party Bus Limo carries a variety of fleets that fit your company’s needs. Our drivers are experienced and professional and will get you, your employees or clients to meetings and events on time. Save time and money on costly travel expenses. Reduce stress on your co-workers or clients to drive themselves and instead, reserve the Los Angeles Party Bus Freightliner that seats up to 30 passengers. The Party Bus Limo has plenty of spacious seats and full amenities to make everyone comfortable. At Los Angeles Party Bus Limo, our drivers are certified and licensed to transport your business party to their destination on time and safely. Our vehicles undergo a thorough inspection for cleanliness, maintenance and safety points. 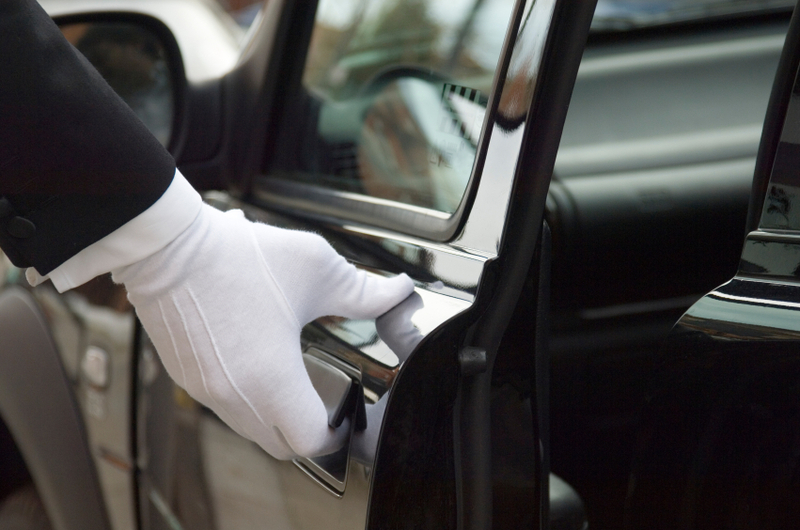 We make sure your ride is pleasant and smooth all the way to your destination.